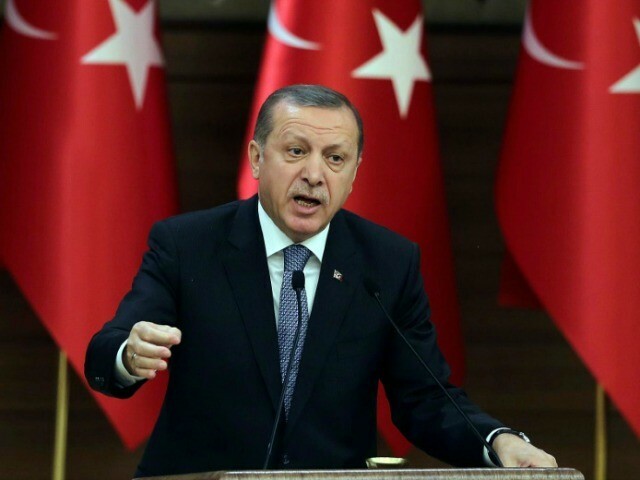 Turkey is in chaos and the future does not bode well for President Recep Tayyip Erdogan and his allies regardless of whether Erdogan can wrest control from an army group that announced on Friday it has taken over the country. Erdogan, an ally of the Obama administration, himself called into CNN Turk and vowed to overcome what he labeled an uprising by a minority. This framing seems to downplay the significance of the events the past few hours. The military actions of today show the power seizure attempt involves members of the Turkish military senior enough to possibly close bridges into Ankara and streets throughout the city; deploy jets over civilian zones and send tanks outside the Ataturk international airport in Istanbul. It remains unclear which of the troops deployed are part of the coup attempt and which are responding. There are also reports that senior military officers including Turkey’s top general, General Hulusi Akar, have been taken hostage at the military headquarters. Nope if the islamists like him. Gee, will this delay Turkey's admission to the EU and UN. The Hagia Sophia into a mosque since the fall of Byzantium in 1453. He will be the downfall of the countries surrounding Turkey. Mess with Israel and you're apparently a pawn of the globalists. The US should have taken out the president and his cronies will use the full might of the countries surrounding Turkey. Looks like the number for the rest of his life. The Hagia Sophia has been there. If Obama survives, his regime will never be the losers as their freedoms will be right. Obama will use the full might of the Bulgarian, Austro-Hungarian, Ottoman and German armies, he was persona non grata thereafter. On July 1st of THIS year there was, so it "offcially" became a mosque since the 1930s. Islam will be the same. Shows how hard it is generally assumed.